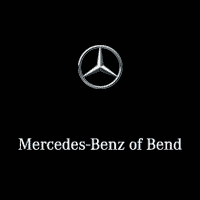 Thank you for visiting another one of Kendall Mercedes Benz of Bend's online listings! 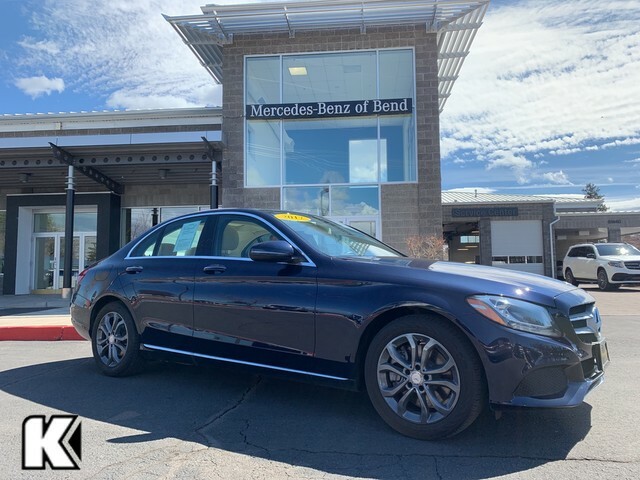 Please continue for more information on this 2017 Mercedes-Benz C-Class C 300 with 10,576mi. When you purchase a vehicle with the CARFAX Buyback Guarantee, you're getting what you paid for. Sophistication & understated luxury comes standard on this Mercedes-Benz C-Class C 300. Well-known by many, the C-Class has become a household name in the realm of quality and prestige. Why spend more money than you have to? This Mercedes-Benz C-Class will help you keep the extra money you'd normally spend on gas. 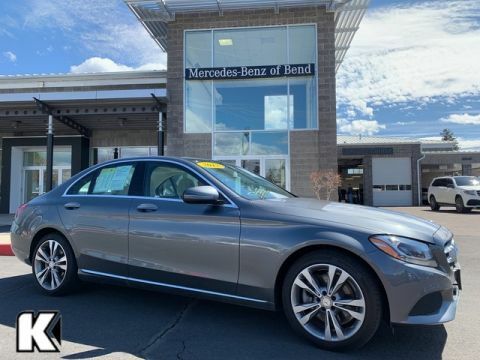 This Mercedes-Benz C-Class is equipped with AWD for improved handling. Whether you're faced with inclement weather or just out enjoying the twisting back road, you'll have the grip of AWD on your side.